This week is focused on the City of New Orleans. A caveat of this novel specifically is that it’s actually set in a smaller parish outside of New Orleans, but it deals with some characters from NOLA and the implications of evacuation pre and post-Katrina. I figured that counts towards it! 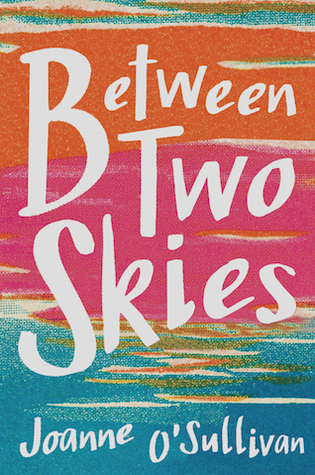 Between Two Skies is beautifully simplistic and heart wrenching at the same time. Don’t mistake simplistic for poorly written, it is just easy to read considering the subject matter. The narrative follows the Riley family as they navigate the times before Katrina – where they struggled to stay afloat financially, to post-Katrina where they struggle with their lives after the devastation and with the idea of returning home. Home is such an important aspect of this novel. While some narratives really emphasize that home is where the heart is in a family or romantic sense, Evangeline feels this on such a basic and physical level of being connected to the land and the water of the Mississippi and the Gulf. She’s a champion fisher, although I really don’t know what kind of competitions there are for fishing other than maybe the size of the catch? I’ve only fished like twice in my life though, so that’s probably why I have very little knowledge of this. But anyway, being a fisherwoman would help explain why she felt so connected to the water and the land around her town. O’Sullivan touches on the depression and anxiety that came from the relocation of the Riley’s to Atlanta, and how adjusting to a completely new school without any roots, any of their major belongings, or their friends. This is mostly shown through Evangeline’s sister, Mandy, so it really is just touched on. I do think this should have been more of a focus, but I understand that it wasn’t the main point of this story. I do think the love story was a bit distracting from the family narrative that I found to be the best part of the book, and the death of the family matriarch should have been more important and a focus on the transition to the new generation. Other than those drawbacks, I really enjoyed reading this book! 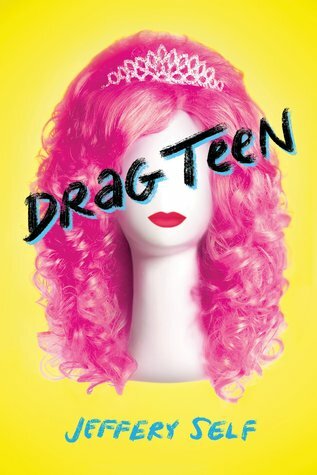 I read it in one sitting, and I suggest everyone pick up a copy! In Hungary, Anna discovers that nothing is quite as it seems. Not the people around her, from her aloof cousin Noémi to the fierce and handsome gypsy Gábor. Not the society she’s known all her life, for discontent with the Luminate is sweeping the land. And not her lack of magic. 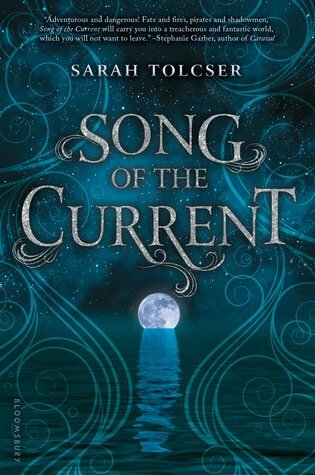 Isolated from the only world she cares about, Anna still can’t seem to stop herself from breaking spells. As rebellion spreads across the region, Anna’s unique ability becomes the catalyst everyone is seeking. 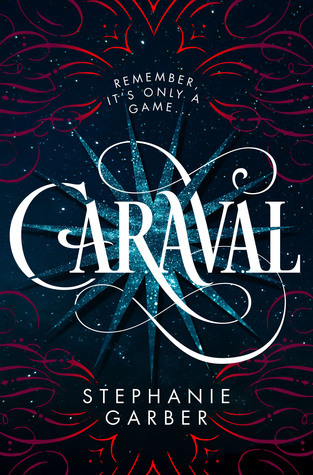 In the company of nobles, revolutionaries, and gypsies, Anna must choose: deny her unique power and cling to the life she’s always wanted, or embrace her ability and change that world forever.